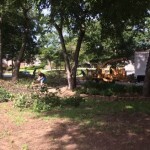 During the recent storms in North Texas, our church was made aware by www.gracegrapevine.org of a homeowner in Grapevine that had sustained some damage to her yard. 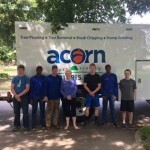 A group of our teens partnered with a local tree trimming business, www.acorntreeservicestx.com, to clean up the homeowner’s yard. Several hours later, her yard was clear again. Great job, SBC Student Ministry! SWAT (Southlake Working as a Team) is participating in the Great American Clean Up Event on Saturday, April 14! Please join us in keeping Southlake beautiful by participating in the Great American Clean Up! We are looking for volunteers to help mulch, plant flowers and pick up litter at various parks and facilities throughout Southlake. All individuals, families, groups, organizations and businesses are welcome to participate. This is also a great way for students to earn community service hours. All clean up supplies will be provided. Location: Volunteers will meet at Noble Oaks Park for check-in and will receive direction from City staff about where they will be working. Carroll High School on White Chapel Blvd. Our goal for this workday is to provide basic landscaping improvements such as weeding and mulching flower beds, minor tree and brush trimming, some re-planting, etc. If you have your own shovels, rakes, trowels, wheel barrows, and gloves, please bring them along with you! At NOON, we will meet at Bi-Centennial Park for lunch, provided by Southlake Baptist Church. In response to the devastating earthquake and ensuing tsunami that struck Japan on March 11, 2011, S.W.A.T. has partnered with a wide group of Southlake citizens and groups to help organize a relief initiative for Southlake’s Sister City, Tome, Japan. Tome City, located in northeast Japan, is approximately 70 miles from the earthquake’s epicenter. Tome (previously Toyoma) and Southlake entered into a Friendship City relationship in 1991. This was modified to a Sister City agreement in 2004 when Toyama merged with other towns to become Tome City. Read more about Tome, Japan on its city site. 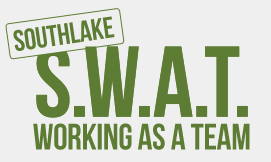 Southlake’s very own grassroots effort S.W.A.T. 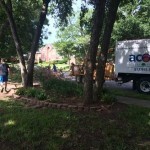 (Southlake Working As A Team) was featured in the Southlake Times as the #2 story of 2010. 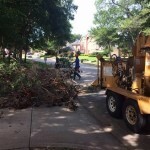 We are very happy that this new opportunity for teamwork and community is starting to make a difference in Southlake for benefit of our city and it’s residents. Read the article. Visit Star Local News to read about our latest project with S.W.A.T. SWAT’s latest project at Bob Jones Nature Center & Preserve has been featured in a number of local news outlets. One of our goals for Southlake Baptist Church is to “seek the peace” of our City. To that end, our church has formed a community initiative called S.W.A.T. (Southlake Working As A Team). S.W.A.T. is a grassroots movement of Southlake churches, businesses, organizations and residents who are partnering together to make Southlake a better place. On Saturday, August 28th, from 9AM until NOON, S.W.A.T. 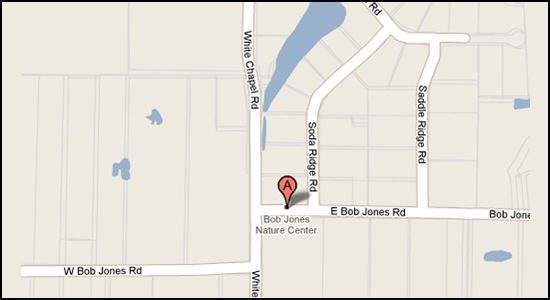 will host a community workday at Bob Jones Nature Center and Preserve in the north part of Southlake. 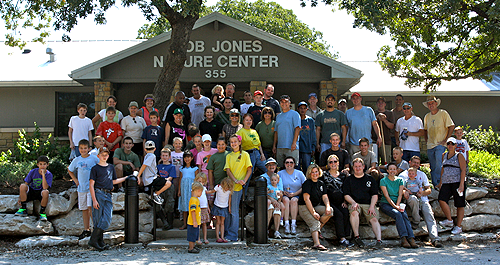 The Nature Center and Preserve is a City of Southlake park and non-profit organization that does much for the children in our town and surrounding communities. Copyright © 2019 Southlake Baptist Church. All rights reserved.